You guys know how busy I am since I became a mom. Being a working mom, finding time to do other things has been a challenge for me. My time is usually divided to taking care of Leon while I'm at home, driving 5 hours to and from work and basically work. My hectic schedule gives me no time to do other things -- shopping included. Since I also allot my weekends on taking care of Leon (I don't have help on weekends! ), I cannot find time to shop for new clothes, make-up, or even stuff for the baby! Online shopping has been helping me get some things that I need and I want. 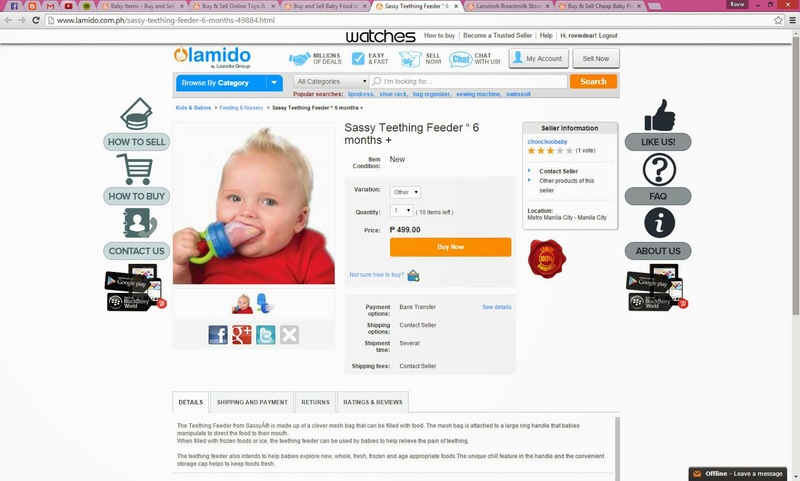 I'm thinking of buying this feeding essential for my takaw Leon! 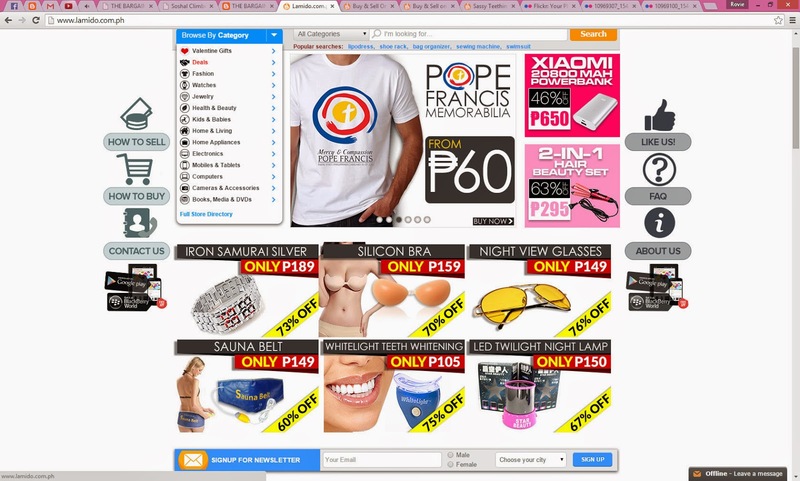 Not just your usual online shopping site, Lamido (http://www.lamido.com.ph/) also encourages consumers to sell products on their site! So while browsing earlier, this also gave me an idea to make money from some things that I don't get to use anymore. I'm actually contemplating if I should sell some of Leon's preloved clothes on Lamido. The instructions are also posted on their site. Moreover, Lamido can also be downloaded on your phones as an app, making your buying and selling experience easier. For those interested, you can download the link here. So for people like me who can't find time to shop (or window shop), Lamido is a good site to buy your essentials! It is also a good site to make extra money on the side by selling new or even preloved items. Hope you liked my post! Can't wait to post more here!